The Glauchau, Germany Plant - Triathlon Battery Solutions, Inc. 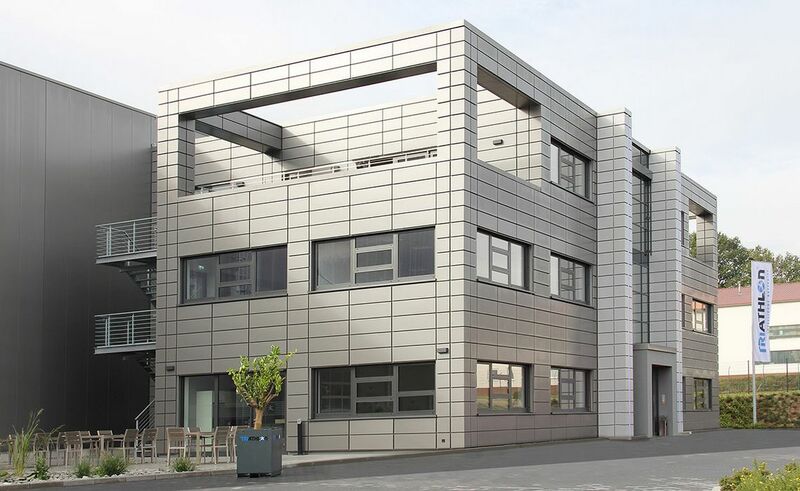 In October of 2014, Triathlon Batterien GmbH opened an ultramodern production facility for traction/motive power batteries in Glauchau, Saxony. Here, we develop and assemble lead acid batteries and lithium-ion batteries for all motive power industrial applications. The new site features 55,000 m2 (540,000 SF) of space with four production areas and an office complex, creating solid full-time jobs in the areas of production, sequence logistics and tray manufacturing for lead acid and lithium-ion batteries.